Kanye West drops his new album “YE” on Friday (June 1st) and you can now stream and download it on Apple Music below. Kanye West flew out a bunch of his celebrity friends and a couple journalist to the mountains of Wyoming on Friday night for his YE album listening party. The 7-track project has been rave reviews from fans on social media since its release early this morning. Nicki Minaj, Ty Dolla $ign, Young Thug, Francis and the Lights, Dej Loaf, Kid Cudi, Charlie Wilson, 070 Shake, and Jeremih, all made the guest list. Nicki Minaj delivered a short outro at the end of the single “Violent Crimes,” but it would’ve been dope if she put a verse on that joint. Kanye West addresses a number of topics on the album including his controversial statement about “slavery is a choice.” He also raps about Stormy Daniels and took a jab at Russell Simmons. “They said build your own, I said, ‘How, Sway?’ / I said slavery’s a choice, they said, ‘How, Ye?’ / Just imagine if they caught me on a wild day,” Kanye raps. Kim Kardashian revealed on Twitter that Kanye West used his iPhone to take the photo for his album cover while heading to his listening party in Wyoming yesterday. Kanye shot the album cover on his iPhone on the way to the album listening party ???????? 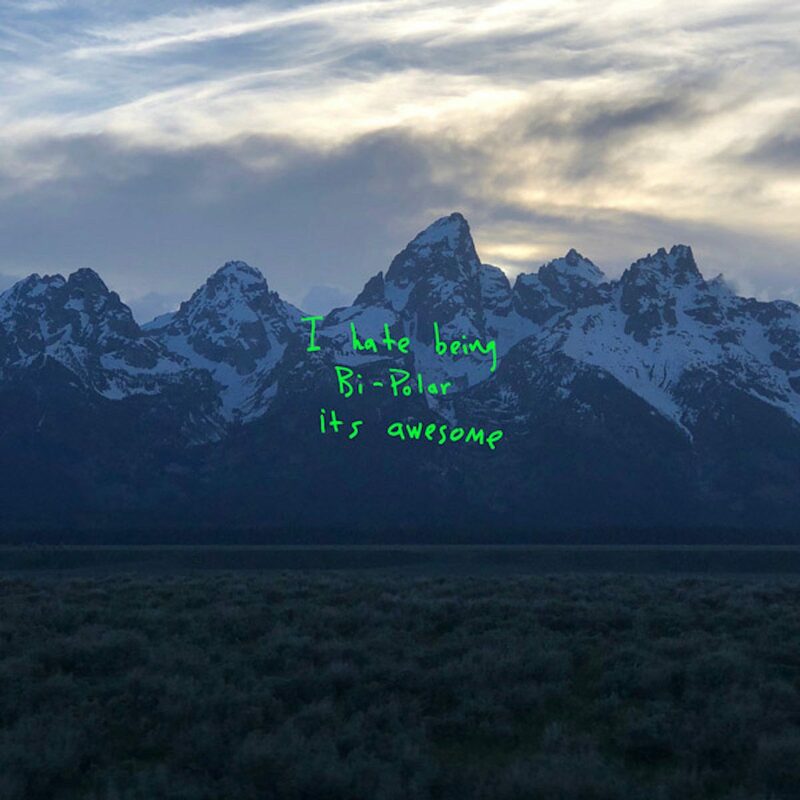 Stream and download Kanye West new album “YE” below.